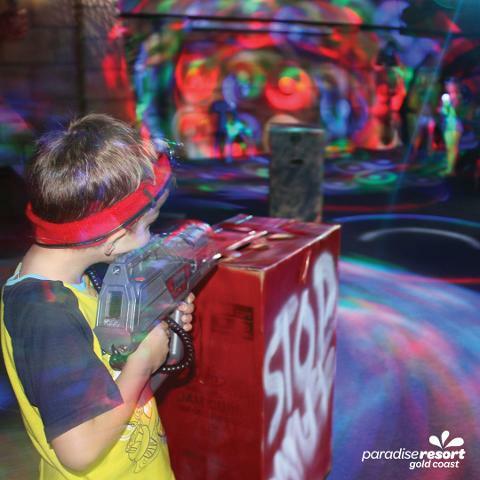 Strap yourselves in for a wild Adventure! 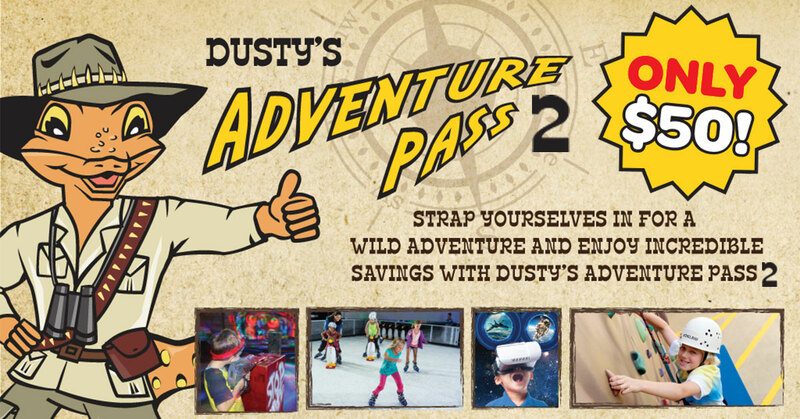 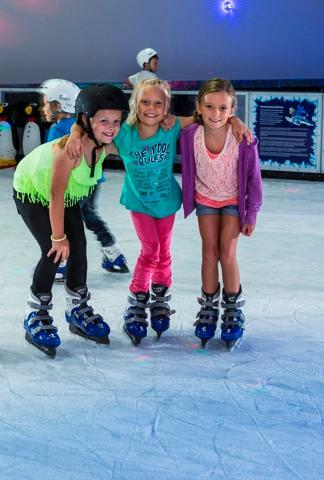 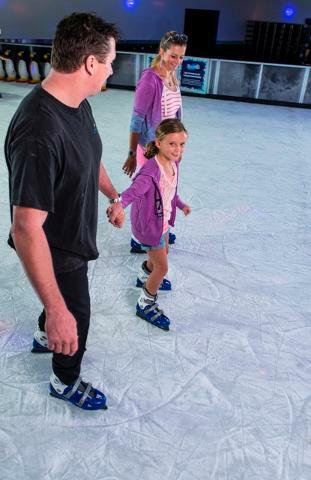 Experience some of our most popular attractions and enjoy incredible savings with Dusty's Adventure Pass 2! 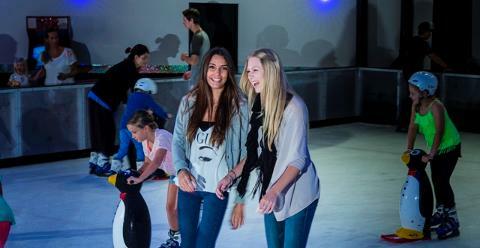 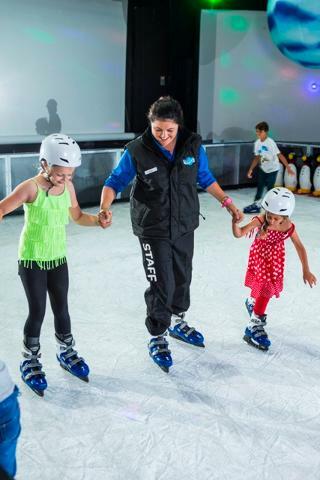 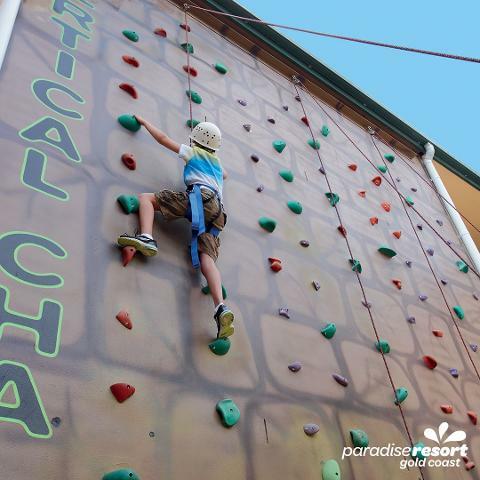 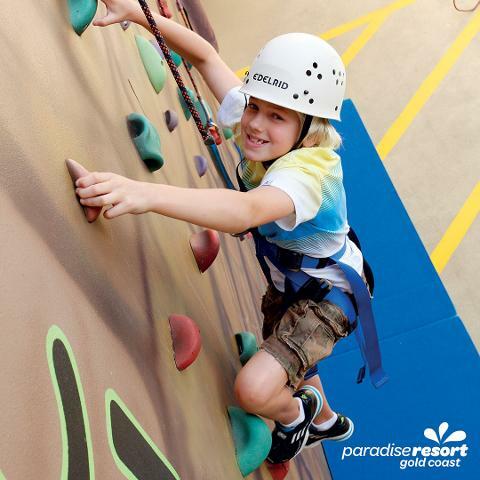 1 x BONUS ticket to experience your choice of the above attractions again or dare the 9 metre Rock-Climbing Wall!